Hi, I'm Brian from Hopkins' Hoppin' Happenings! I am so excited to be a contributor to Classroom Freebies Too! I can't believe that the school year is about to begin again. Number Sense is such an important skill for children to develop. The quicker they can grasp number sense, the easier it is for children to learn more difficult math concepts such as regrouping and fractions. Number sense needs to be drilled into children as early as Kindergarten. 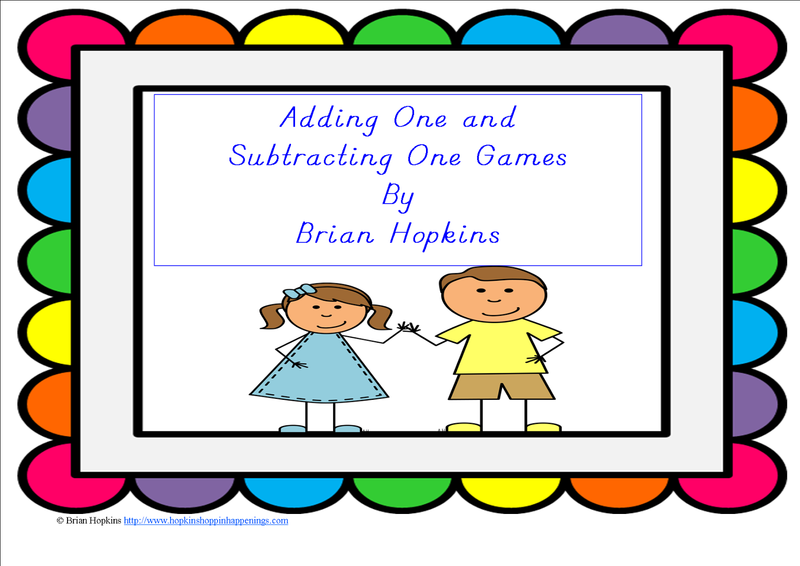 Hop on over to my TPT store by clicking on the picture and get two fun games that will help your students practice number sense! Thank you for hoppin' on over!